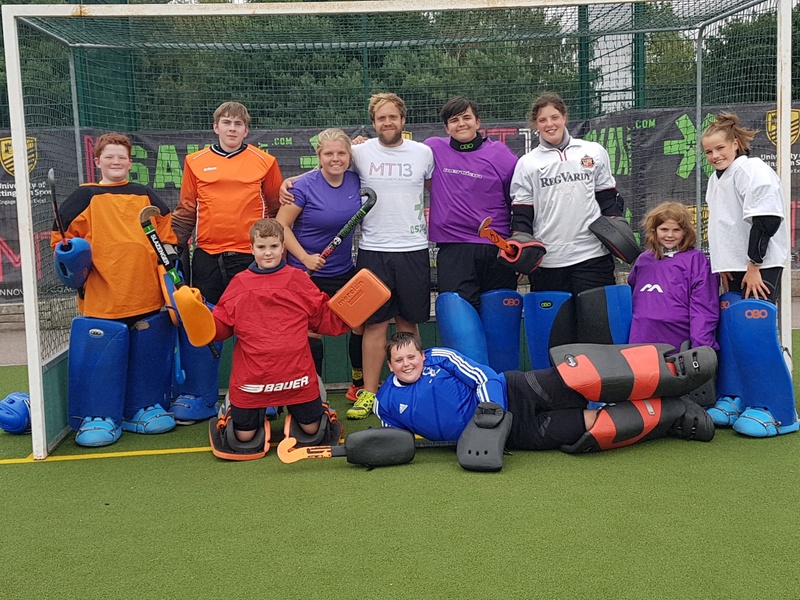 This summer, 150 hockey players aged 7-17 developed their technical and tactical skills under the guidance of Head Coach Matt Taylor, Goal Keeper coach Jamie Cachia and the MT13 team of coaches. Players were introduced to the TV ‘touch screen’ match play analysis for tactical discussions with filming by the MT13 drone technology. 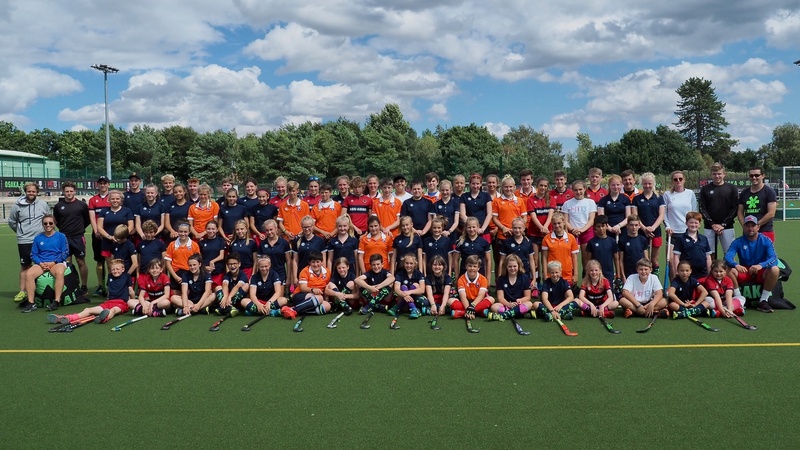 We also welcomed 19 students from hockey clubs in the North, South and West of Germany, as well as their parents who flew over to watch the training and matches. German students also had the opportunity to undertake English lessons with Worksop College English teacher, Jamie Grant. Students enjoyed visits to the Birmingham Bullring shopping centre and a game of laser quest in Sheffield. 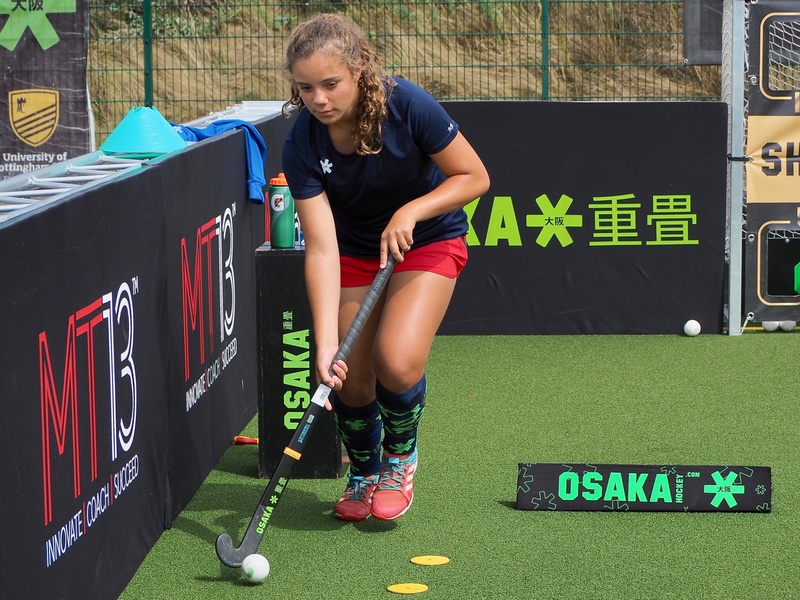 Downtime at the camp included swimming recovery sessions, quizzes, video analysis of match play, outdoor board games, evening BBQ’s and the ‘Worksop has Talent’ student show. 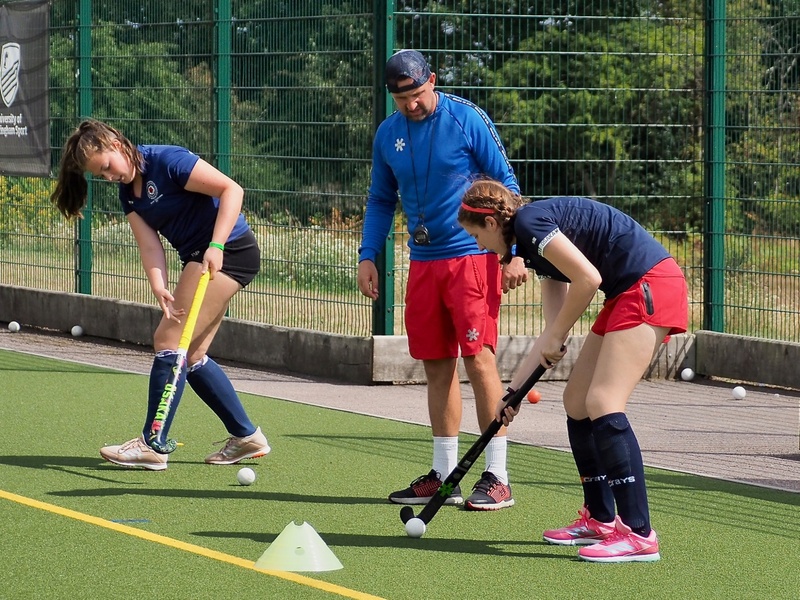 The camp was a resounding success, and there have already been enquiries for summer 2019. 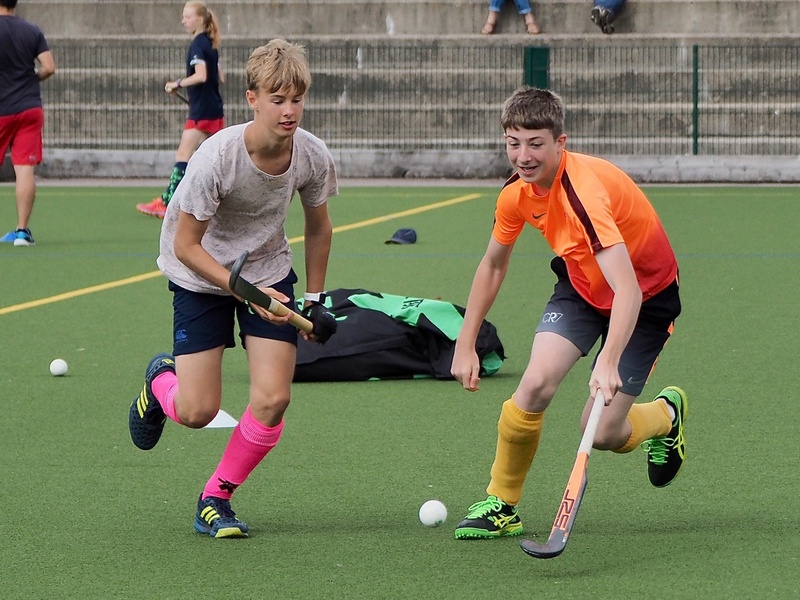 Well done to everyone who took part in this year’s Summer Hockey Camp. 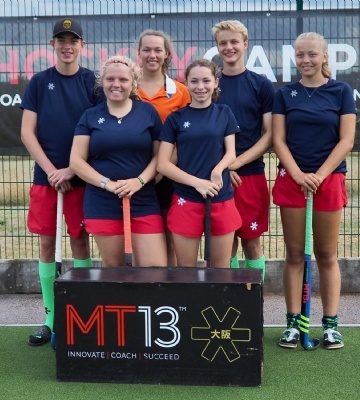 We would also like to thank all the coaches from MT13 for sharing their invaluable skills and knowledge.